100% financing available for this property, ask listing agent how you can qualify! Recently renovated Ground Floor garden style condo---no steps! Perfect for those downsizing or entering the Golden Years . Home boasts brand new kitchen with shaker style cabinetry, granite counter tops and, stainless appliances. 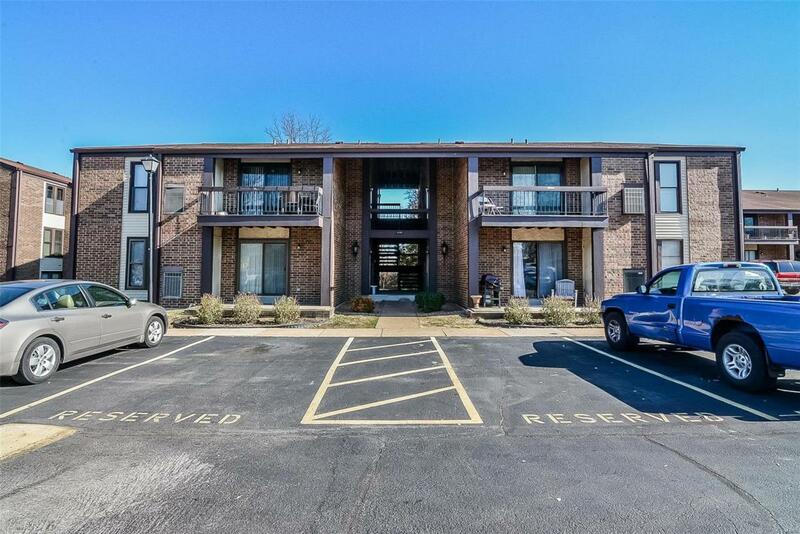 You will fall in love with the spacious room sizes, custom tile work throughout unit, updated bathroom, and new carpet! Unit has its own patio and garden area. Laundry room available and is free for unit owners. In ground pool, basketball court. Storage unit in basement. All this and super central location near everything! These don't come on the market often--especially not in this condition! Don't wait, call today!